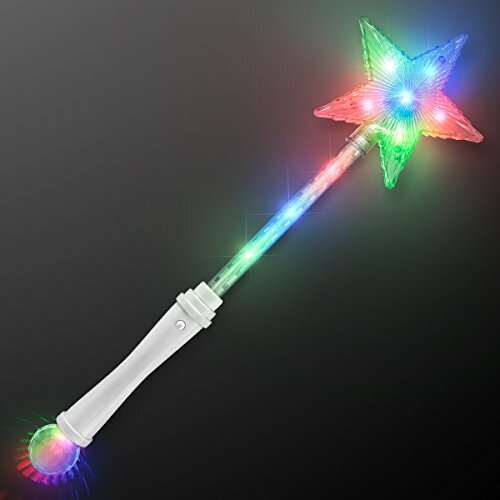 The Light Up White Super Star Princess Wands can make anybody feel like the princess they deserve to be. A perfect item for fairy princess themed birthdays, as a gift for the young and young-at-heart alike, and so much fun for your entire family. Bring out the Princess Party Girl in you today. Dimensions: Length = 15 in. Width = 4.5 in. at the widest part of the star. LEDs: 4 Green, 4 Red, 3 Blue. Activate by pressing button on the handle, once for each light function. LED Functions: Fast Rotating Flash, Faster Rotating Flash, Super Fast Rotating Flash, Fast Regular Flash. Batteries: Includes 4 AG13 Batteries. 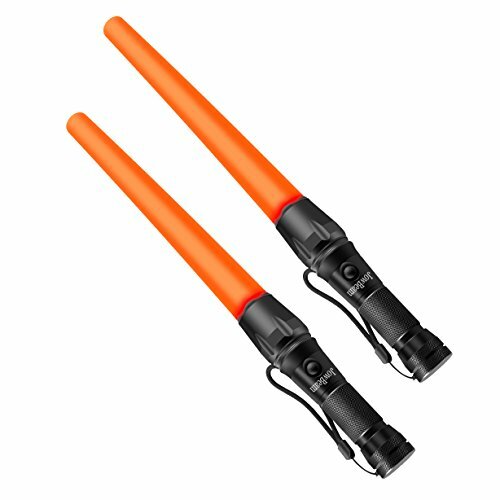 Get the party started with these cool flashing ball wands. 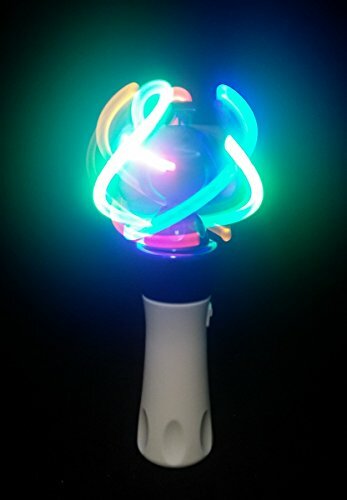 Flip the switch and these wands start spinning the bright LEDs inside to make cool designs and patterns. They're great fun for a party or at the club. 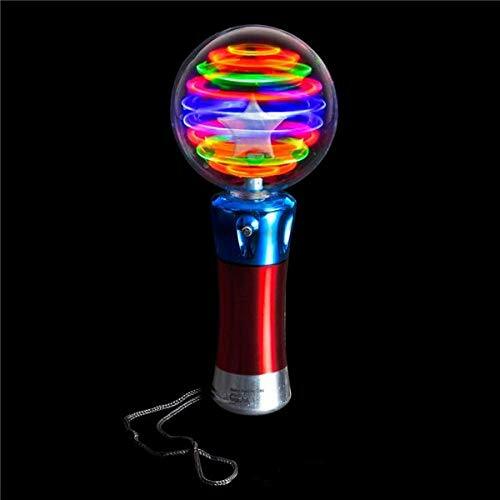 Super LED LIGHT UP WAND by Paradise Treasures This super bright, super crazy wand "shakes, rattles, and rolls!" The gyro sphere light show will dazzle anyone! Multicolor lights will make everyone's day. Comes in assorted red and blue chrome handle colors. Batteries Included. 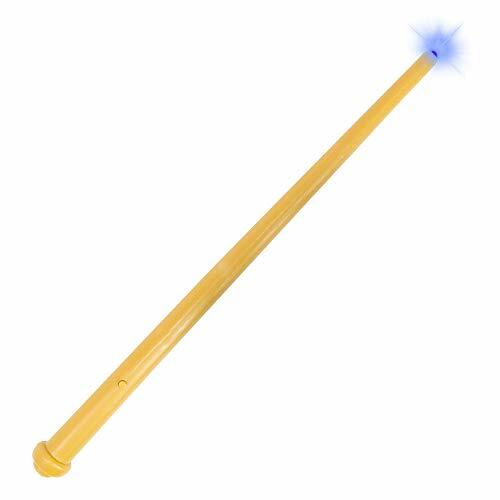 Skeleteen Wizard Wand is great for completing your Halloween costume of someone from the Wizarding World, like Harry Potter, Ron Weasley, Hermione Granger, Albus Dumbledore, Newt Scamander, Voldemort, etc. 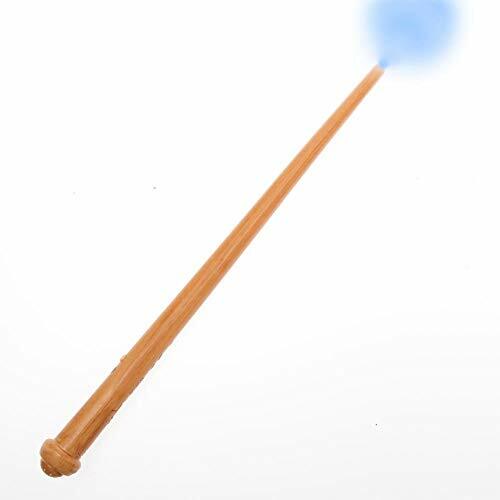 It can be used as the Elder Wand, or a wand of any or the characters. It can also be used as the wands of Justin, Alex and Max Russo from the Wizards of Waverly Place TV Show. They make great costume box accessories for every day play for a kid who's obsessed with witches and wizards. 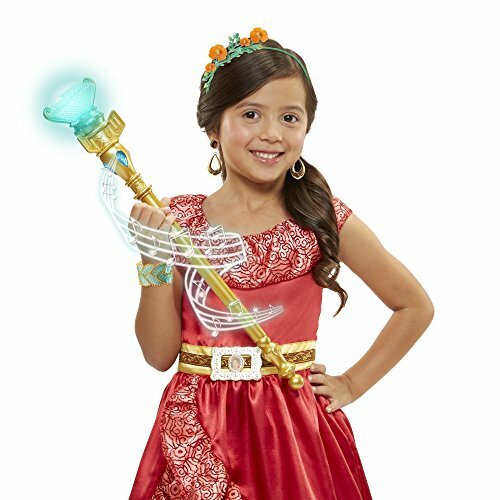 These wand toys are a kids favorite and will complete your witch costume set.